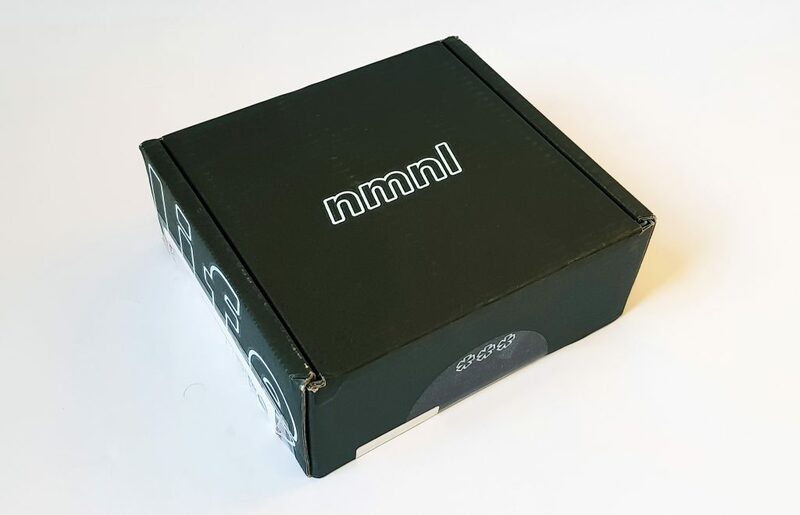 They have one-, three-, six-, and 12-month subscriptions costing from $29.99 (around £22) for one month (longer subscriptions are cheaper). Shipping is free. On top you have the menu booklet. You can read a bit about the staff pick this month. There’s also a full contents list, with details of all the items. 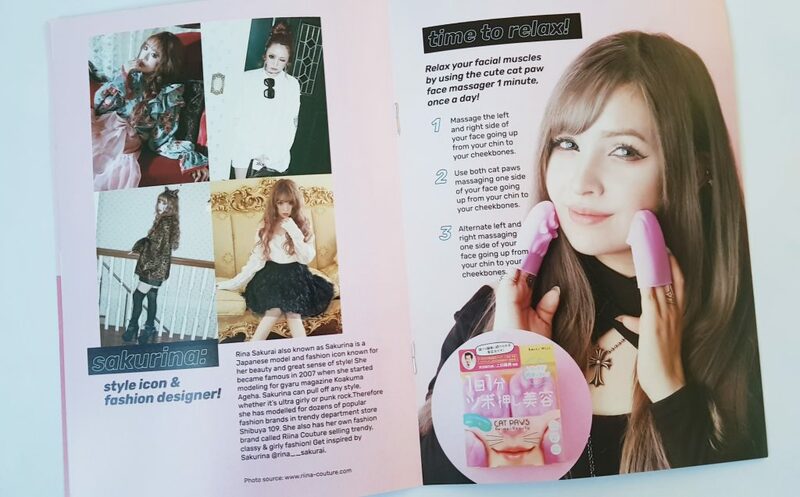 You can also read about one of the more unusual items on offer this month, as well as a little piece on a Japanese style icon. 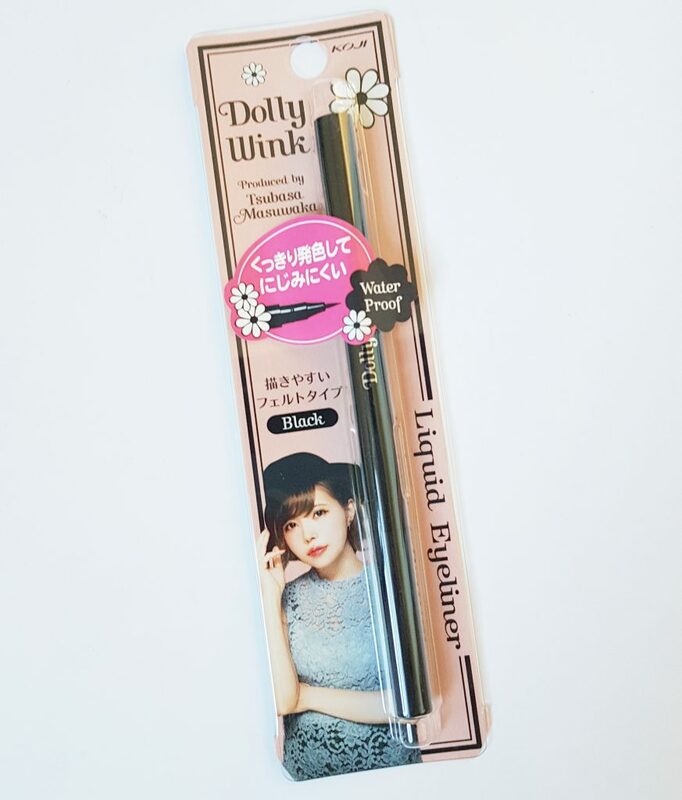 Dolly Wink is a popular brand in Japan, and this Waterproof Liquid Eyeliner in black is handy for the party season. 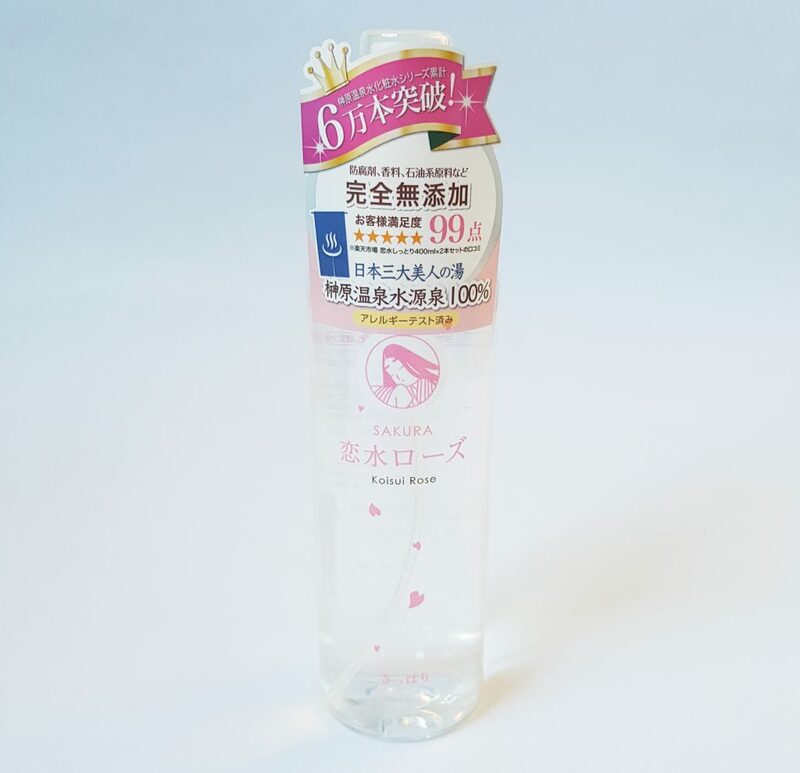 This Sakura Lovely Rose Toner is the staff pick this month. It’s made from spring water with rosemary and rose to make a lovely-smelling skin refresher. The natural ingredients means it’s great for sensitive skins too. 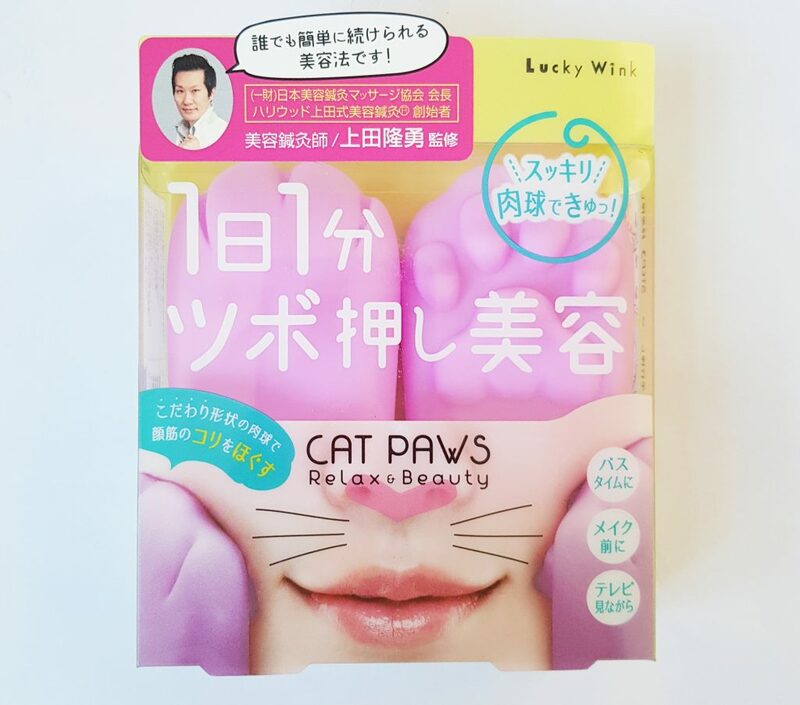 You can definitely find some unusual beauty accessories in Japan, and this Cat Paw Facial Massager is one of them! It’s also featured in the booklet, and you use the little paws to massage your face to relax the muscles. 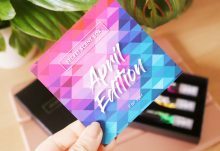 I love sheet masks, and this one is lovely. 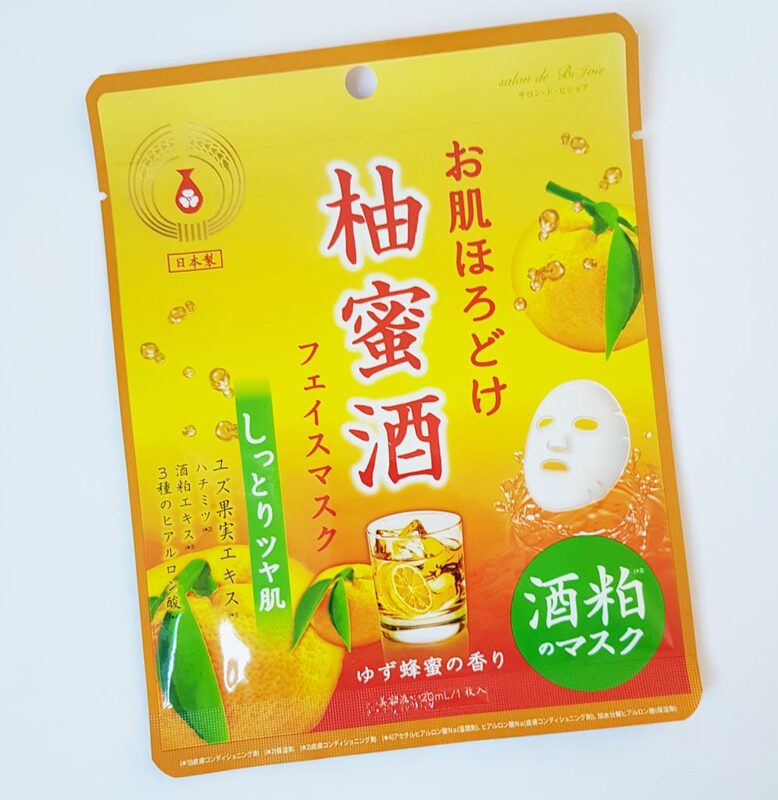 It’s a Yuzu Honey Face Mask and has a lovely moisturizing and hydrating effect. Very good for dry winter skin. Finally, Flower Petal Rain Blotting Paper. Anyone who has struggled wit oily skin will be familiar with this kind of paper. 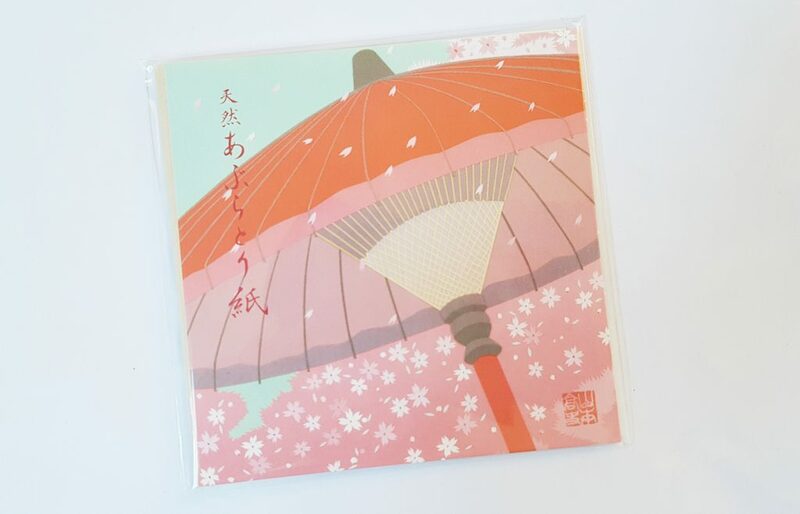 The thin sheets are an easy way to remove extra shine during the day without messing up makeup, and being Japanese, the packaging design is very lovely. 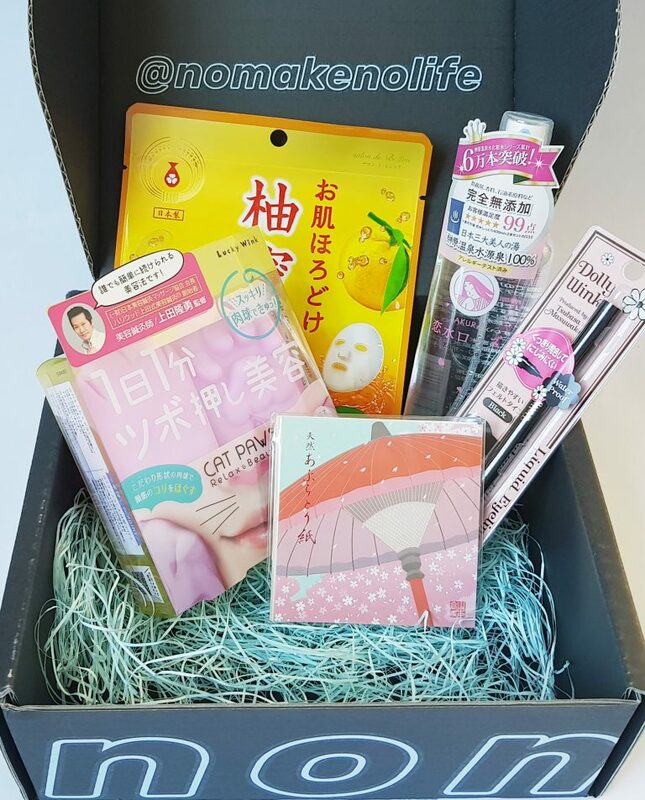 I’m always happy whenever there’s a sheet mask in the box! 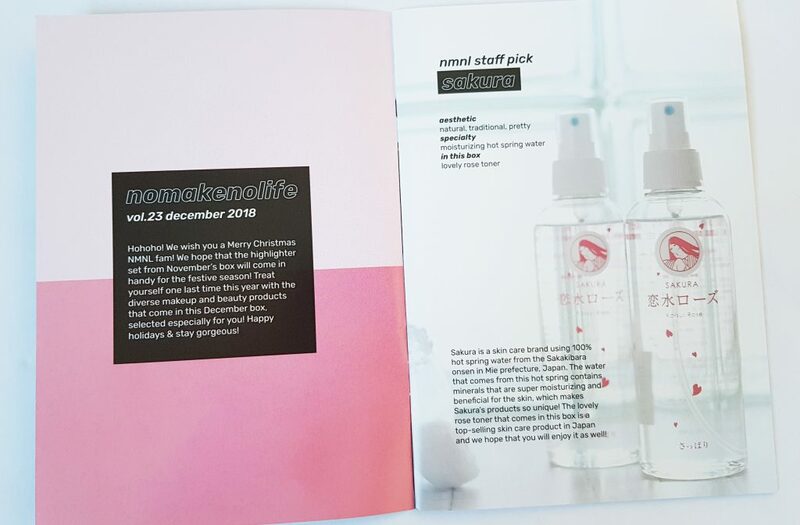 I really like the facial spray as well, it’s lovely and cooling with a beautiful scent. The face massager is definitely fun, but it’s not really something I can see myself using. I think I prefer slightly more practical accessories. The liquid eyeliner is nice and precise, and the blotting paper would be very useful for that point at a party when you get a bit overheated and shiny! The one thing I’m slightly disappointed by is that there’s nothing festive in the box. 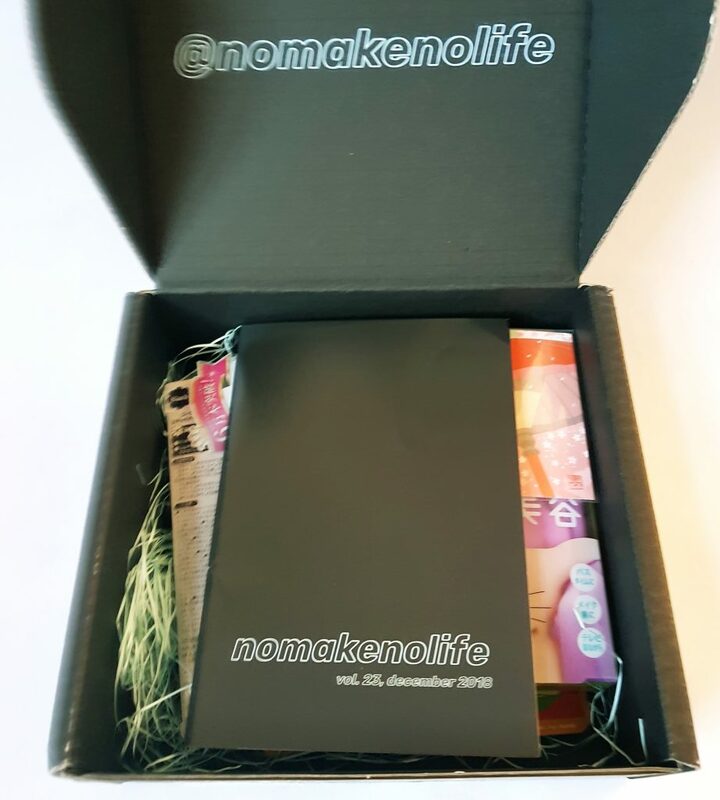 I know that cosmetics aren’t really a Christmas thing, and it’s not technically a Japanese holiday, but it would have been fun to have something like Santa nail stickers or even a face mask. December always makes me excited for holiday-themed things, so I would loved to have had a little Christmassy something. Quick note about value. 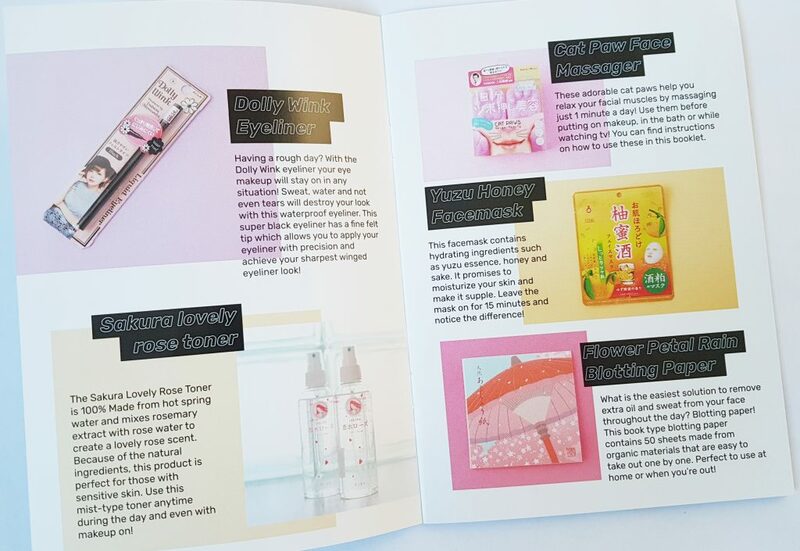 These products come from Japan, so are rarely available in the UK. I did a bit of Googling, and using currency converter found that the eyeliner is around £10 and the toner £11. So that’s almost the full cost of the box, and you’ve still got the other items too! So the value is always reliable. 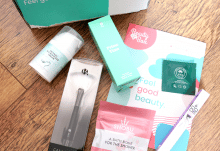 A nice selection this month, skincare and glamour, as well as novelty!